TSS Entrance Knobset suitable for both domestic and commercial applications. 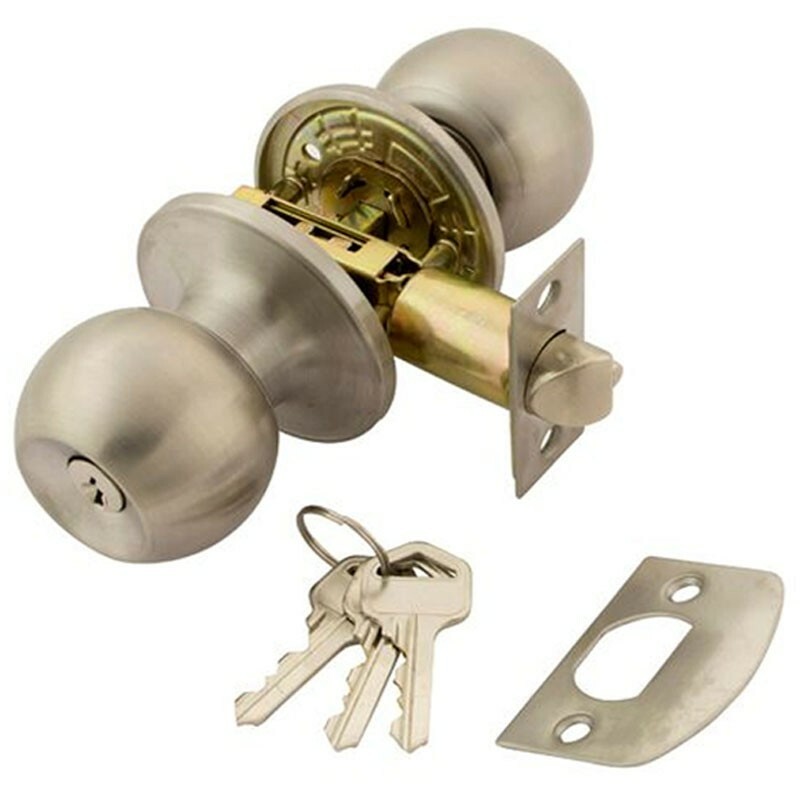 Features a keyway on one side and a knob turn on the other. Suits 44mm thick doors. Supplied with 4 fixing screws and white plastic latch box keep. Supplied with 3 keys. Designed for internal or external doors. Tubular latch is adjustable from 60mm - 70mm.